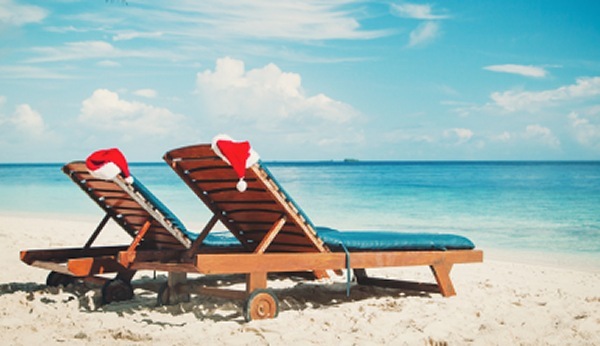 Celebrate the holidays in style in the Caribbean aboard the mega-yacht, SeaDream II. Discover the Caribbean’s most secluded destinations. SeaDream Yacht Club invites you to relax and unwind, and let their highly-trained crew take care of all the holiday details. Make this a holiday season to remember. Round trip voyage departing from San Juan, Puerto Rico. Dec 25 – Soper’s Hole, Tortola, B.V.I. Dec 25 – Norman Island, B.V.I. 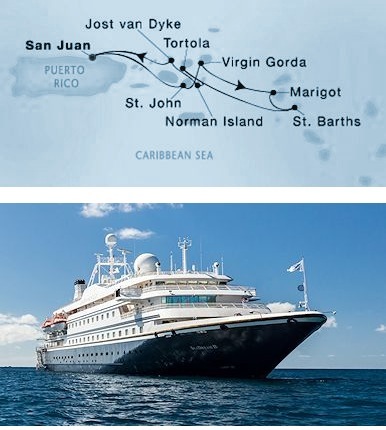 Discover the “It’s Yachting, Not Cruising” secret that travel experts, our loyal past guests and other cruise enthusiasts are raving about. The expression “yachting” is not only a statement about size; it describes a lifestyle aboard the intimate vessels. 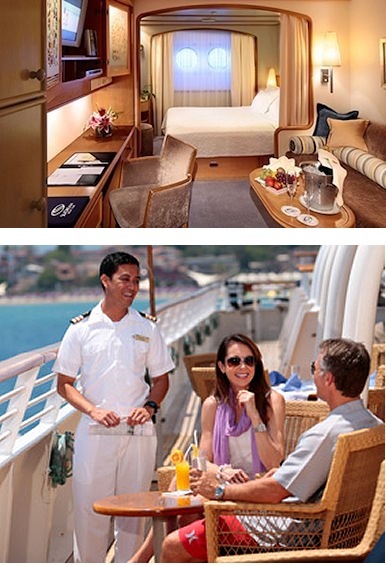 With only 56-staterooms and 112 guests, a SeaDream voyage feels like a personal getaway. Be pampered & relaxed, or active & adventurous while traveling to some of the most intimate ports and destinations in the Caribbean. Chic and stylish, SeaDream’s twin yachts are favored for their elegant informality, personal award-winning service, inclusive open bar and gratuities, ocean view accommodations, luxury Thai-Certified spa and world-class cuisine. The ocean view staterooms include a marble-lined bathroom in select staterooms with multi-jet shower and a well-appointed open living area with sofa, chair, cocktail table, built-in dresser with writing desk, and ample closet space. Choice of 2 twin beds or 1 queen bed. Make it a Bucket List Holiday You’ll Never Forget! Call Susan Rogers in our Vacations Department at (678) 420-2510 or email her at vacations@teplis.com to lock in this holiday special before it sells out! *New bookings only. Rates are USD, per person based on double occupancy. Government taxes, port, handling and documentation fees are additional per person. Fares displayed based on Yacht Club Deck 2 rates at the time of printing, we do not guarantee that Y2 will be available at the time of booking. Fares, savings, and availability subject to change without notice. Call for single occupancy rates. This rate is not combinable with special promotions. Applies to new reservations only made between June 11, 2018 and Dec 1, 2018. Restrictions may apply.